The 2018 Ford Transit Connect Passenger Wagon from Briggs Ford of Fort Scott, KS, serving Pittsburg, Iola, and Chanute, gives riders the ultimate travel experience. 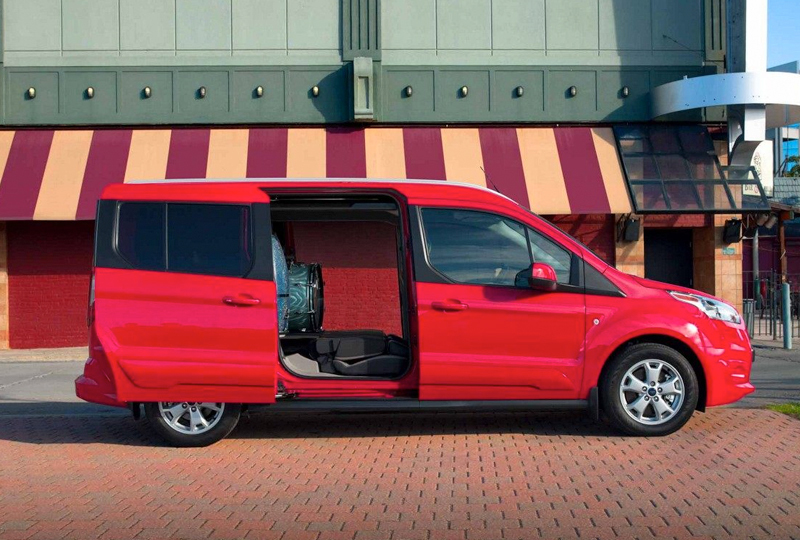 You can carry people with ease in the Ford Passenger Wagon, thanks to various options for comfort. Raise the roof with the medium or high options that add a few extra inches above the head. 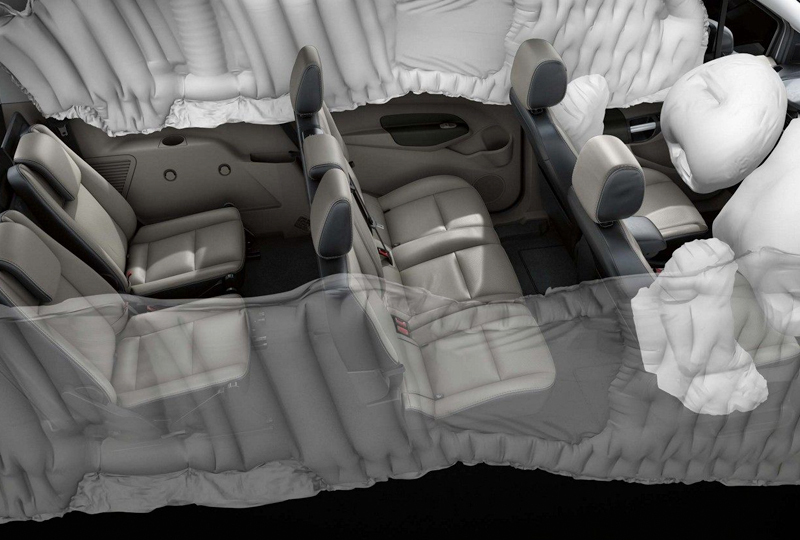 Expand your capacity with the long wheelbase option and fit up to fifteen people inside with all that extra room. The standard 3.7L V6 engine has your back with 275 horsepower. Store peoples luggage behind the third row so they can sit comfortably without their belongings crowding up their space. You'll love how easy the end of the day cleanup is with vinyl flooring. There's also a standard rear vision camera to take away your fears of backing up. Right now is the best time to buy a new Ford! We have an outstanding selection of the new 2018 models and amazing deals to satisfy your wallet. Schedule your test drive today by calling 866-798-1640, or stop by our location at 1819 South Main Street, Fort Scott, KS. Drive home the new 2018 Ford Transit Connect Passenger Wagon you've always dreamed of! Depending on the configuration you choose, the Transit Connect can seat five, six or seven passengers. 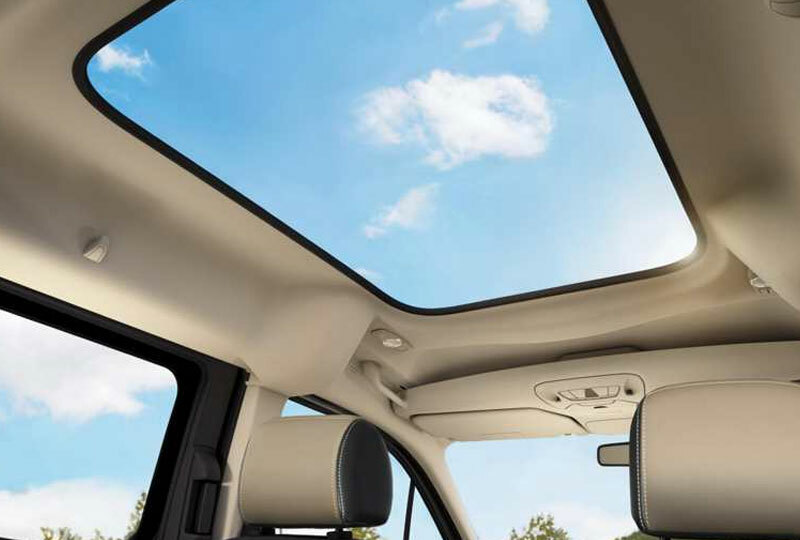 Enjoy the benefits of a convertible without the wind-blown hair. 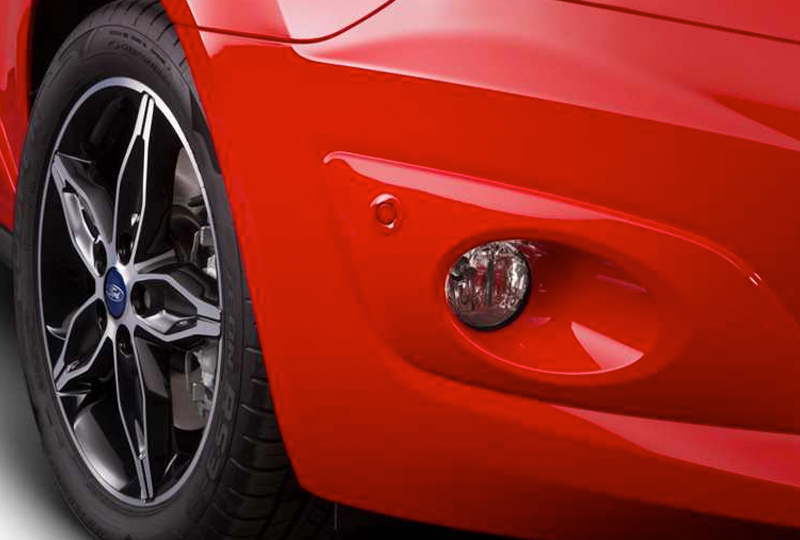 Using innovative ultrasonic sensors in the front and rear bumpers, these systems help alert you to objects in front of or behind your vehicle. The Safety Canopy System helps provide head protection for all outboard seating positions.